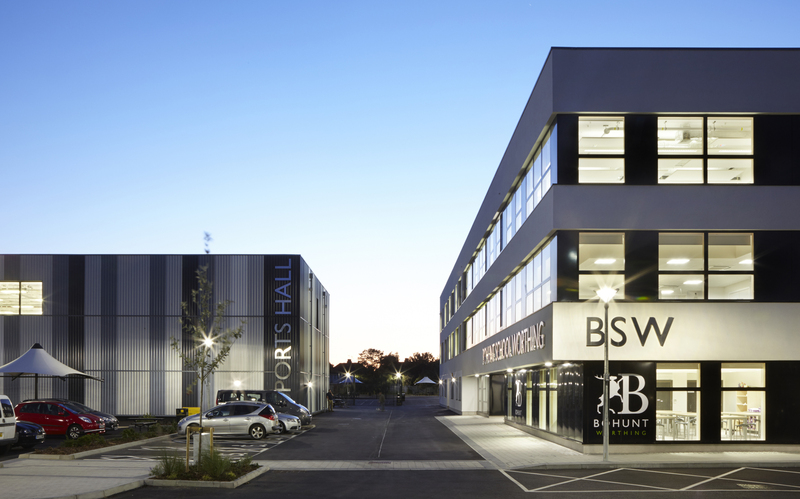 The site for Bohunt School Worthing was identified by ECE during a feasibility study for the adjacent Further Education College. 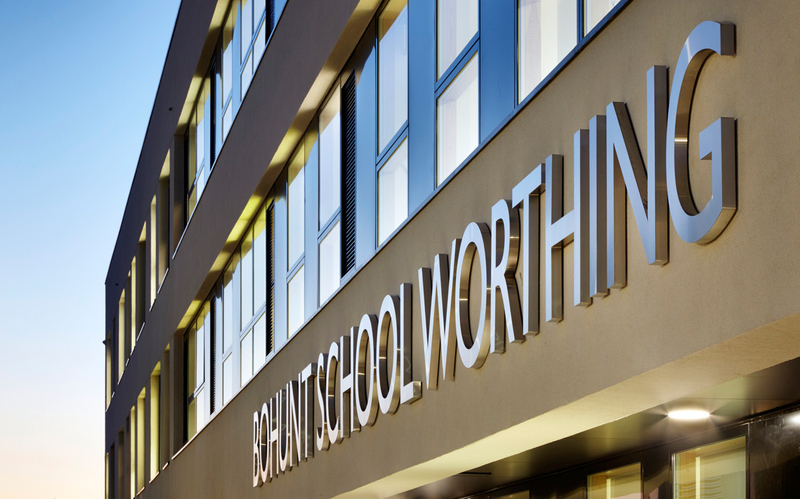 The resulting ‘education campus’ generated capital funding for the college and a much needed secondary school site for Worthing. 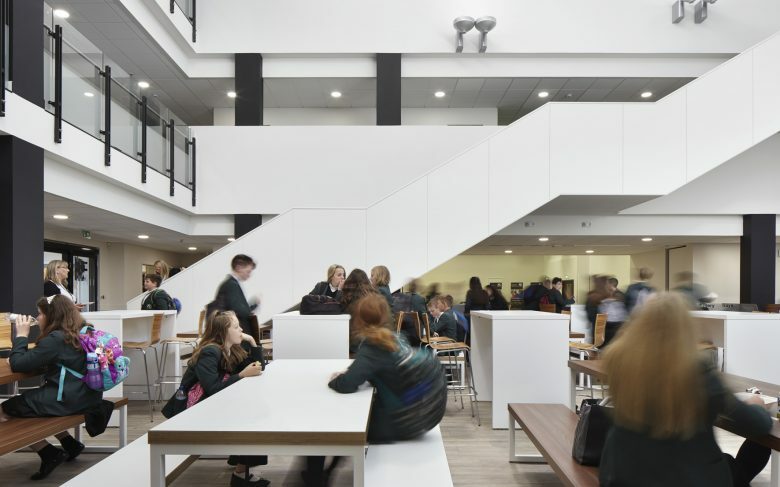 The use of Revit modelling software allowed ECE to quickly accommodate design changes throughout the development process, and allowed the school senior leadership team to walk around the scheme in 3D from an early stage. ECE added value by involving students in the process, organising a design competition, site visits and work experience placements. 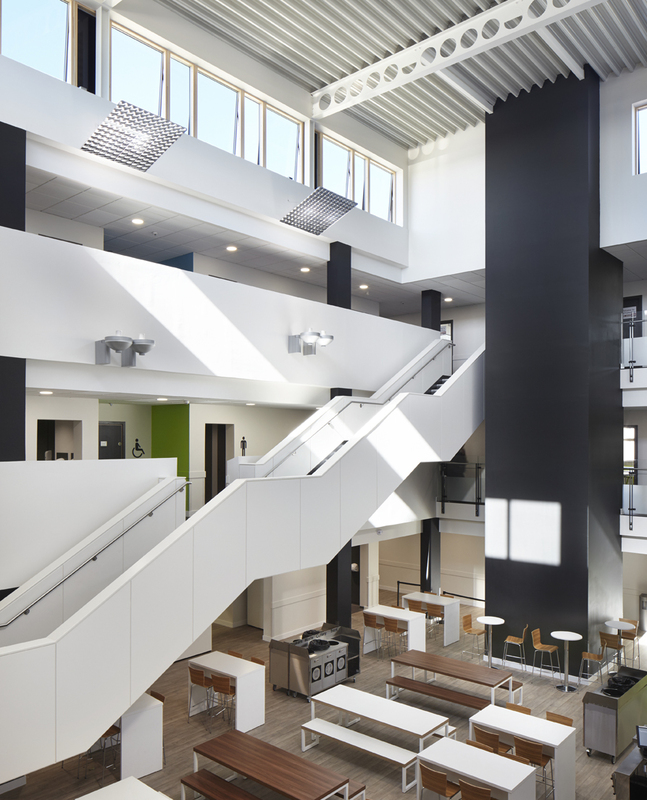 Bohunt School in Worthing is a brand new state of the art secondary school situated on the Northbrook College site providing a ‘Complete Education Campus’. 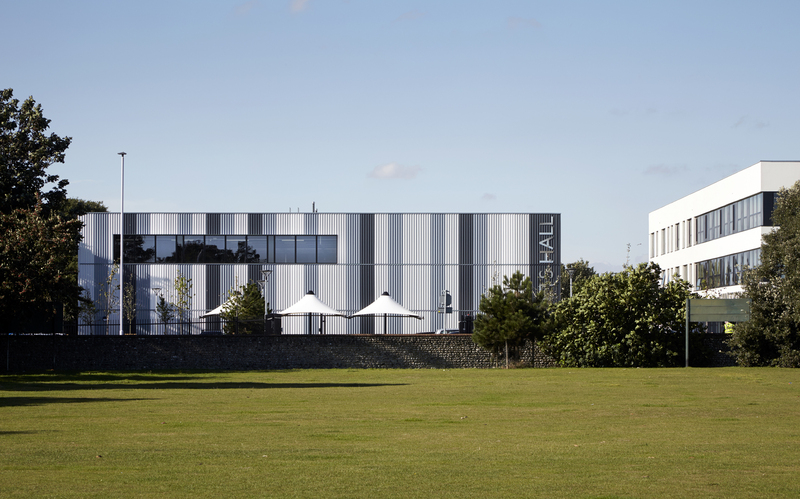 The school is a STEM school (Science, Technology, Engineering and Maths) that first opened its doors to students in September 2016. 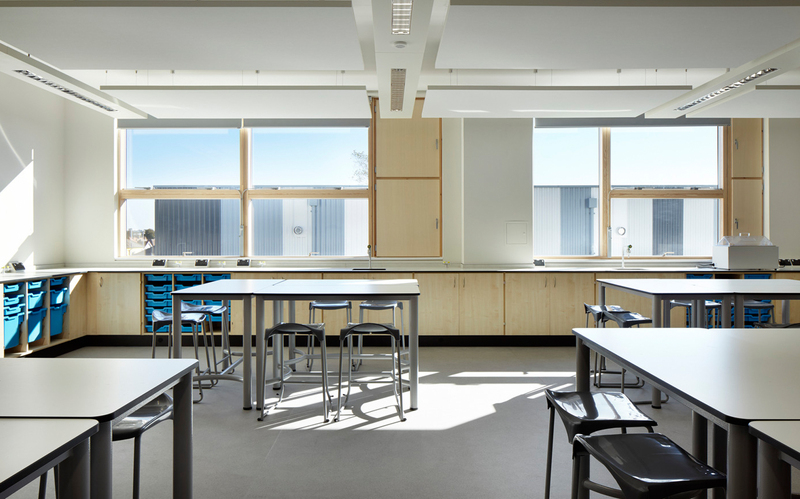 ECE have delivered dynamic learning environments, IT rich classrooms and unique technology rooms arranged for project based work, all with the emphasis on flexibility. 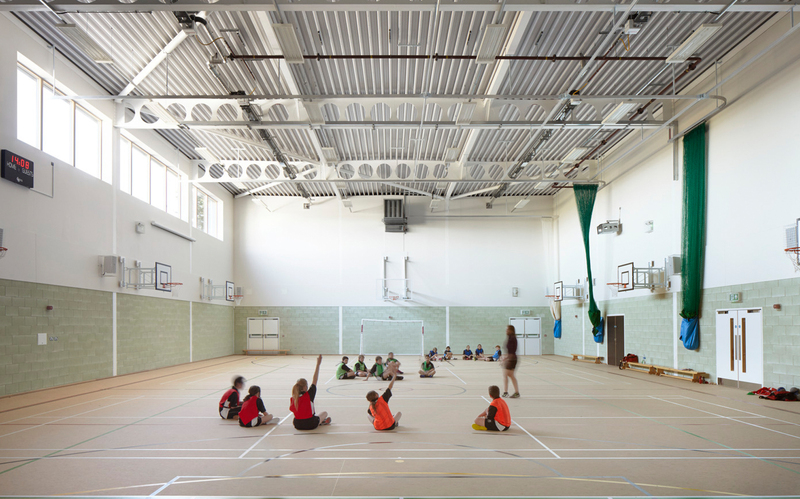 In addition the school and community have the benefit of a Sport England standard 4-court sports hall and multi-use games area. 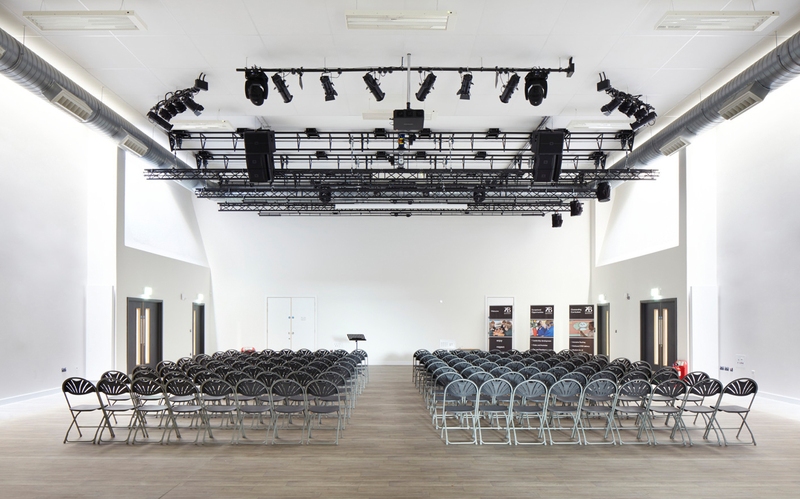 The sports hall is two stories with changing rooms at ground floor level and a dance studio and pupil support unit at first floor. Planned and executed in BIM, ECE developed the BIM Execution Plan alongside Willmott Dixon, and produced architectural Revit models for all new building elements alongside Structural and MEP consultants. Revit was used from RIBA Stage 2 by the three primary design team members; this quickly enabled the development of a coordinated and collaborative design strategy.